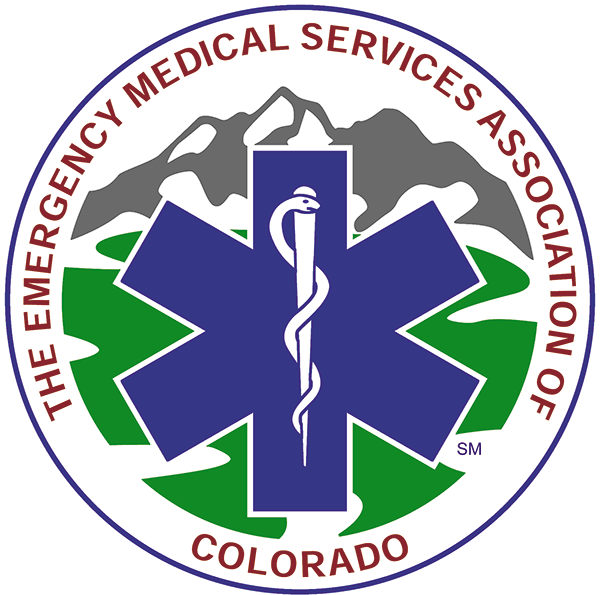 At the 2018 Colorado State EMS Conference, EMSAC and the EMTS Branch of the Colorado Department of Public Health and Environment presented this year's Colorado State EMS Awards. 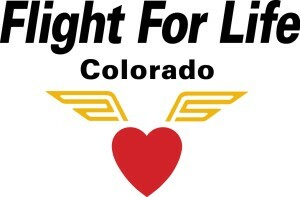 Along with the State awards, Childrens Hospital Colorado and Flight For Life Colorado presented their Children's Hospital Colorado Award for Commitment to Pediatric Emergency Care and the Flight for Life Colorado Award for Excellence in Safety, respectively. The awards presentation at the Keystone Conference Center was sponsored by UCHealth Lifeline. Kelly Fowler has demonstrated, on numerous calls, her skills and ability to provide exceptional care in her community. As a new EMT, she has been thrust into the fire from the beginning and shown herself to be a calming influence for patients, families and other responders. She has been able to provide excellent care in an austere environment while waiting for additional responders to arrive. The letters of support for Kelly detail the admiration she has earned from her fellow firefighters, her medical director, and the responding ALS crews. Kelly is also the program manager for the Calhan Youth Education and Recreation Foundation which supports the youth in her community, to support teenage youth members of rural communities to empower themselves and others in the honorable pursuit of their dreams and ambitions within a safe and caring environment. Its mission and position fit well with Kelly’s role on the Calhan Fire Department and help to demonstrate her commitment to her community. Dan and his partner, a new EMT on one of his first shifts, were presented with a very chaotic scene—no active patient care was taking place. Dan found the patient to have spontaneous respirations and weak pulses. He recognized the imminent respiratory failure of a compromised airway as well as the hemodynamic instability of the patient. He individually directed each of the other responders on what he needed to be done as well as to perform multiple critical interventions himself. He determined that the patient would require RSI second to trismus, with a very complicated and difficult airway. Dan was able to successfully navigate the RSI and intubate the patient as well as to treat the hemodynamic instability After the patient had been successfully transferred to the helicopter, Dan recognized the potential that several of the caregivers would need help in dealing with this stressful situation. He reached out to them to offer personal support as well as directing them to crisis intervention services. the patient did not survive his injuries, due to Dan’s critical thinking skills and actions, the patient never went into cardiac arrest and was able to be placed on life support and ultimately to become an organ donor. Because of Dan’s actions, the patient survived long enough to profoundly impact the lives of many through these organ donations. Dan was placed in a very intense and complicated situation and performed his skills to the highest level. He also never lost sight of his compassion for both the family and other first responders. Emily Lopez has been involved in law enforcement for more than 9 years as an officer and as a dispatcher. Emily’s dedication to the community and fellow first responders is immeasurable. Emily dispatches for the Rio Grande County Sheriff’s office and has dispatched for the Colorado State Patrol. During an MCI and during a “simple call” everyone will see her professional, calm, empathetic, and focused. You will witness Emily whether she is at work or off the clock being a positive, extremely supportive, selfless, and an organized person. Honesty and integrity are important to Emily. “The world would be a much better place if people chose to emulate the attributes that have been used to describe me. It is an honor in just knowing that I was nominated to receive this award,” says Emily. Her community is safer and better because of Emily Lopez. for surrounding partner agencies. In short of two-years, he has developed, coordinated and delivered extremely valuable EMS training relatable to the field EMS provider. Before he assumed the role as EMS Training Lieutenant, there was a minimal focus on EMS skills in the firefighter recruit academy. and every waiver they applied for. This effort has also developed one of the most effective data sets in the industry today. This data will help drive best practices in our state and in our industry for the foreseeable future. More than two years ago Jeremy DeWall pulled together an amazing talent pool of medical providers and wilderness rescuers. Since that time this group has developed a highly effective and robust wilderness medical task force. This team has grown into a cohesive, interagency, disciplined group that is able to multiply our available medical resources with just a single request. This gives our community something very few small towns in this country have, the peace of mind that comes from knowing when disaster strikes we will quickly have the required medical resources on scene to answer the need. More than once this team has brought high-quality lifesaving medical care deep into the unforgiving wilderness of Colorado. 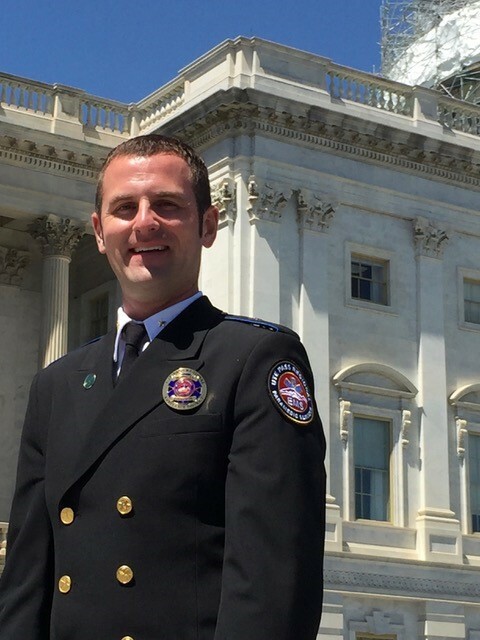 It is no exaggeration to say that Jeremy DeWall’s leadership in this program has saved lives. Gary Baucke is an outstanding example of why this award exists. His leadership, mentoring, guidance are all second nature to Gary, people see his excellence and just want to be a part of that. 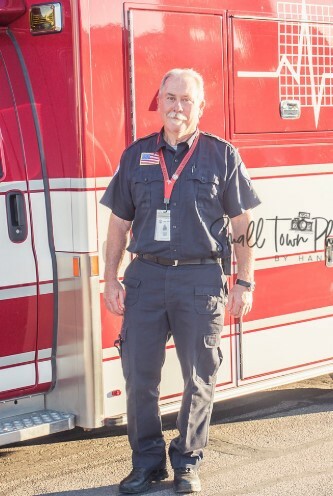 His efforts recently in obtaining grants to sustain the City of Yuma Ambulance service through the CREATE Grant and the Provider Grants have provided a pathway for others to step in and follow his example. Gary knows leaders, engages leaders, puts them in charge and mentors them all along the way. Gary has been a valued employee of the City of Yuma for more than 25 years and has been the driving force in its continued success over the past years. He is a team player, dynamic leader and professional who has achieved the respect of others through his integrity and unwavering desire to bring out the best in his department. His expertise in working with budgets has been instrumental in the growth of the department. He strives and has succeeded, in providing the City of Yuma and surrounding communities the best pre-hospital care available. Gary is the perfect candidate for this award and his lifetime record reflects his capabilities. Prior to the inception of Southeast Weld’s ambulance, the entire 1-76 corridor of Southern Weld County was under-served. This includes Keenesburg, Roggen, Prospect Valley and Hudson - all together consisting of approximately 700 square miles of largely rural geography. The SE Weld Fire Protection District’s staff requirements, commitment to safety, their vehiclesand equipment, their quality of training and education and their constant presence in the community are all continually impressive. In just five short years, I’ve watched this essential public service consistently grow and improve. Chief Beach’s vision for the fire district to provide a highly reliable and quality care ambulance service has certainly come to fruition and it is continuing to grow with the needs of the communities the district serves. 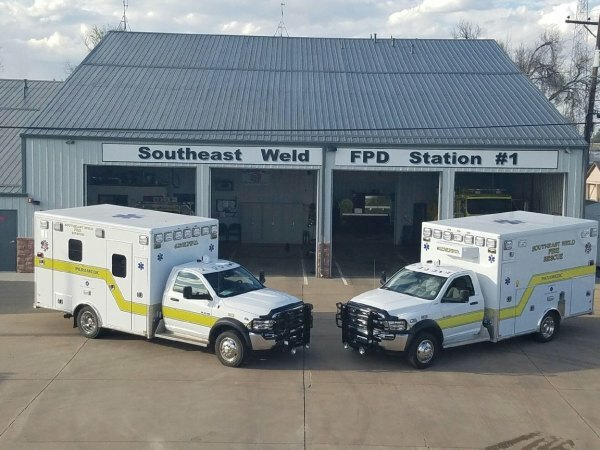 The leadership of Southeast Weld Fire has been deeply committed to providing the tools and support their personnel need in order to provide the highest possible level of quality patient care to their citizens. They also ensure that steps are taken to assure patient and provider safety. From safe and efficient vehicle design, powered lifting and moving equipment and availability of relevant personal protective equipment to state of the art diagnostic and patient care equipment and procedures. Training and education is also a major focus. Over one hundred hours of medical education in various topics are provided annually. SE Weld Fire’s medical director, Dr. Candace Harrod, communicates with Fire Chief Tom Beach at least monthly to discuss operations, protocols, education and overall system performance. “I get to see and interact with his personnel as they bring patients to our emergency department. 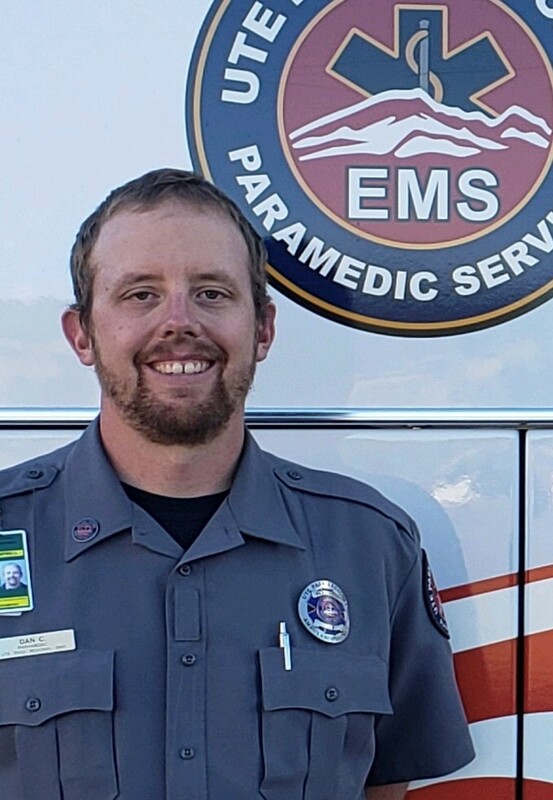 I can say without reservation that the members of Southeast Weld’s Ambulance Service are professional, courteous and capable pre-hospital caregivers,” said Dr. Harrod. 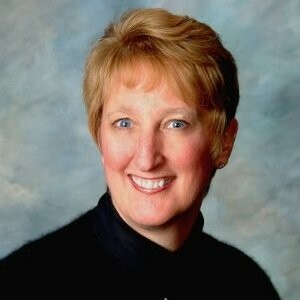 Laura Kent was an emergency responder with American Medical Response for many years as an EMT and later as a paramedic. In her work as an emergency responder, she witnessed many events that were very preventable. This experience drove her to become a passionate advocate in injury prevention at the local and state level. Laura continued to work for American Medical Response as her focus began to move toward preventing the injuries she was treating. 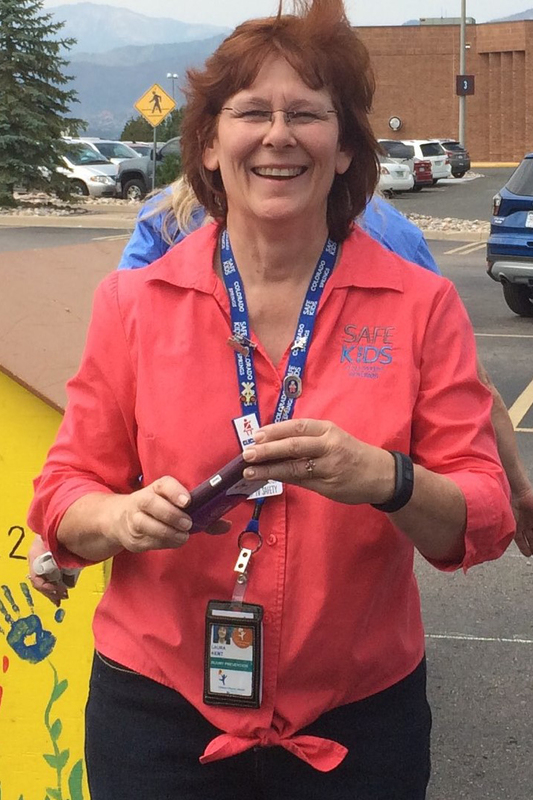 She has been the Safe Kids Coalition and Injury Prevention Coordinator for Children’s Hospital Colorado in Colorado Springs from 2014 to 2018. 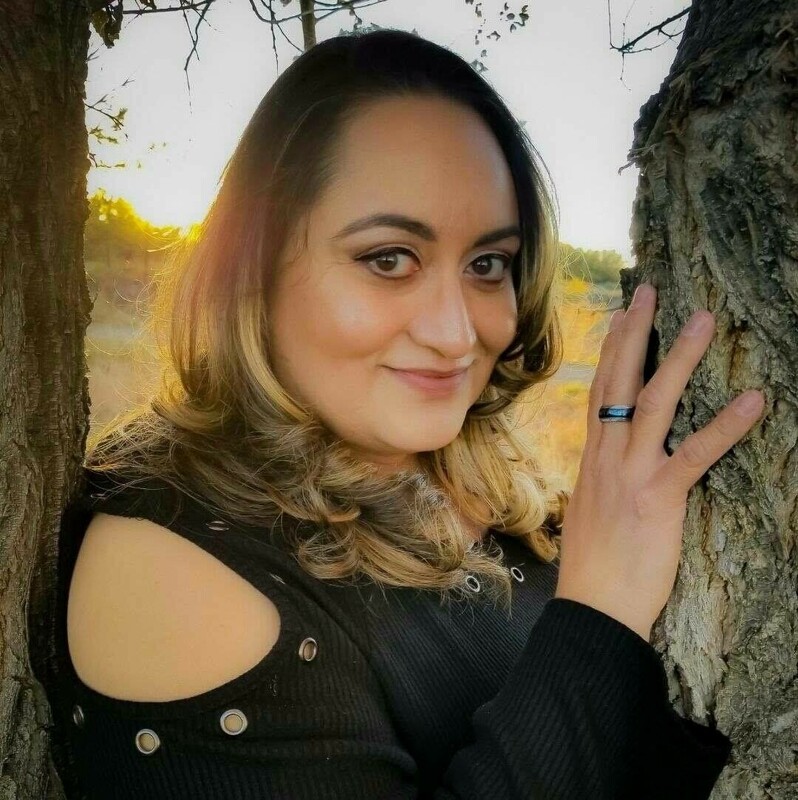 In her role, she has worked in the community, local schools and community centers to provide injury prevention education including helping with community connections and building new partnerships throughout El Paso County. 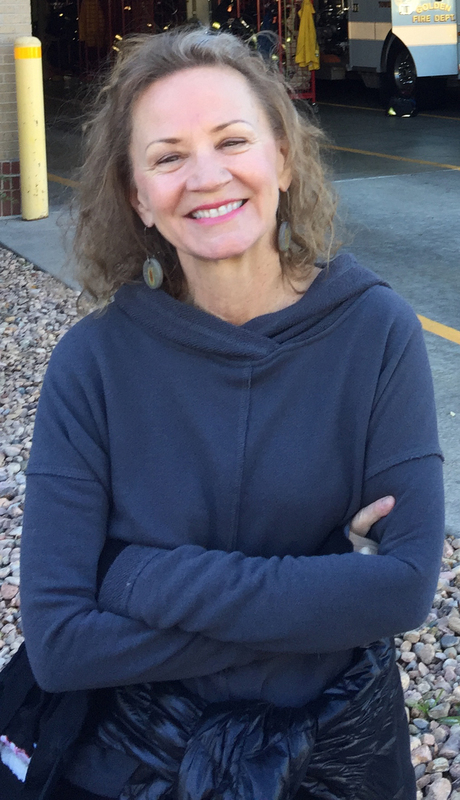 Linda Armacost has professionally run and managed for the past 33 years the EMT, Cadaver Anatomy and various other programs at SCL Health/Lutheran Medical Center and Good Samaritan Hospital. She has been a strong and stable source of quality and commitment to EMS education throughout her tenure and always keeps the best interest of the patient as the foundation of her teaching. A trusted friend, colleague, and mentor, Linda could always be depended upon for her for sage advice and an unwavering commitment to EMS and its core values. Linda has truly personified this award in the commitment of her life to this noble profession! She is dedicated and committed to producing, not just “standard” EMTs, but exceptional EMTs that had knowledge way beyond the standard curriculum. Her students go into the field with a solid basis, as her dedication to this exceptional learning program has produced top quality EMS professionals in the field. She has spent her professional (lifetime) career dedicated to improving the standard of EMS education, much as this award's namesake, Carol Shanaberger, did in EMS system development and EMS law. Children’s Hospital Colorado is proud to award its 2018 Award for Commitment to Pediatric Emergency Care to North Colorado Med Evac In 1982 Med Evac began operating under the name Air Life and quickly became well-known for the exceptional care they provided to the northern part of our great state. Their first flight as a program in 1982 happened to be for a 10-month-old burn patient and their commitment to outstanding pediatric care only grew from there. North Colorado Med Evac’s humble expertise has always found them seeking new information and evidence-based medical practices. They were one of the first to participate in the Children’s Hospital Colorado Preferred provider program in 2010 and routinely contact hospital staff for case reviews, patient follow up and pediatric practice updates. Their staff represents their organization well through regular outreach education events at local schools, regional training and presenting at state conferences. This dedication to their community and their fellow EMS partners has garnered great respect and facilitated even greater performance in the region. North Colorado Med Evac’s focus on high quality pediatric care is evidenced in the monthly reports it sends to us for review, follow up and input. The acuity level of their patients is ever increasing and their staff responds regularly with calm, skilled care that saves lives. In addition to the strong focus they maintain on clinical care, Med Evac leadership has placed great emphasis on pairing that with robust customer service and family-centered care. 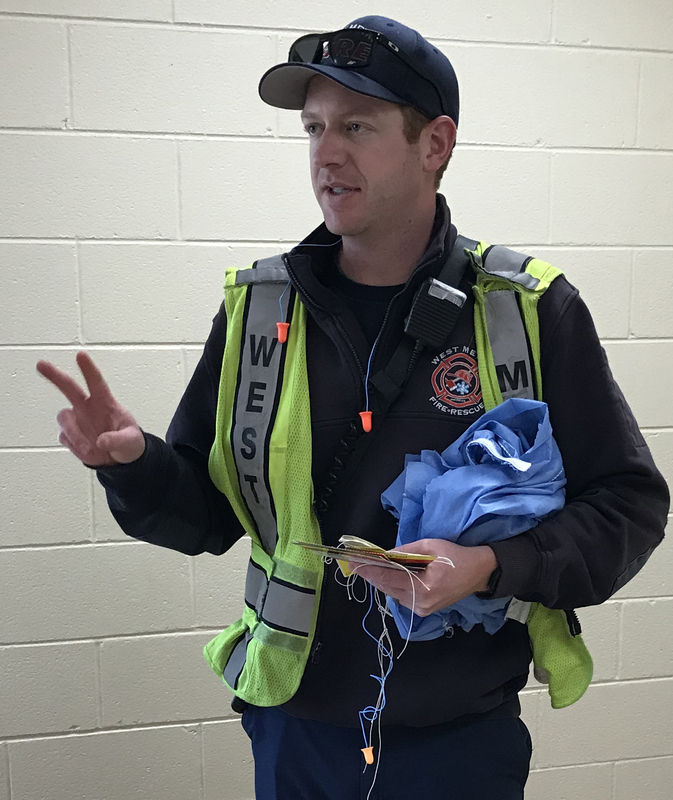 Whether it is a two-year-old patient, their mother or the ground volunteer EMS service that made the initial activation call, North Colorado Med Evac treats them all with kindness and skilled care. and demonstrate consistent familiarity with the loading and unloading procedures. Since their season is typically the longest in Colorado, they are doing even more training than their colleagues. The patrollers have an excellent LZ lined out and secured in very short order, and it is not uncommon for the General Manager of the area, Alan Henceroth to assist with moving the patient from the patrol room, demonstrating that the patrol has support from the very top. Tony Cammarata, Patrol Director, has done an excellent job ensuring that his troops get the most from their training and are prepared for whatever needs to be done. 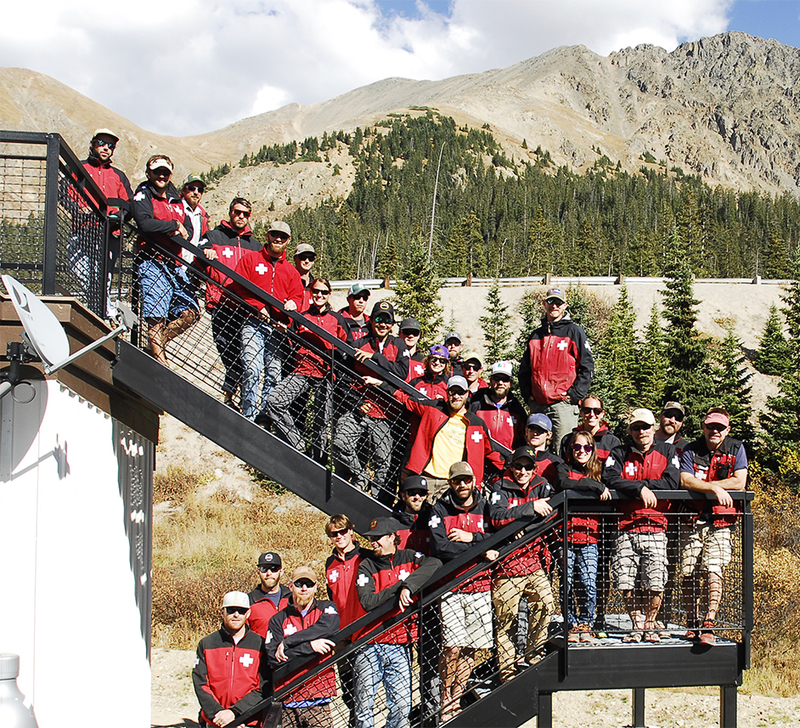 Congratulations to the A-Basin Patrol—your commitment to safety in operations shines! quick thinking and life-saving actions under very austere conditions. They absolutely jumped into action and provided the care needed to start the process for a good outcome for Eddie Kerr. and SAR systems, made the difference.